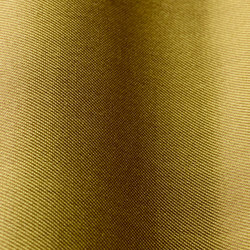 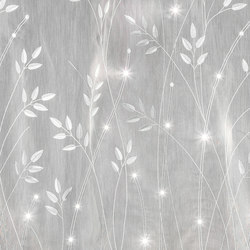 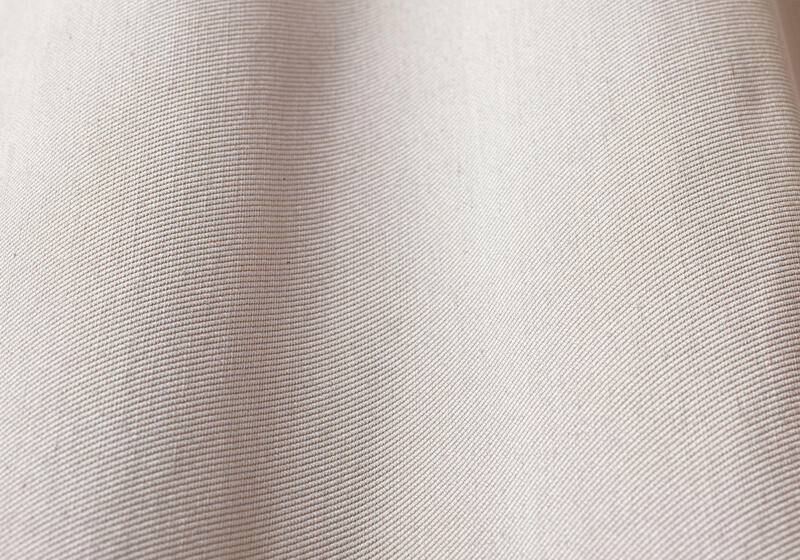 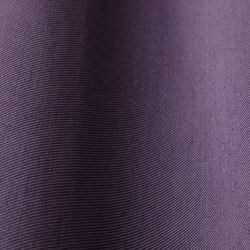 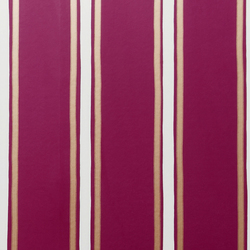 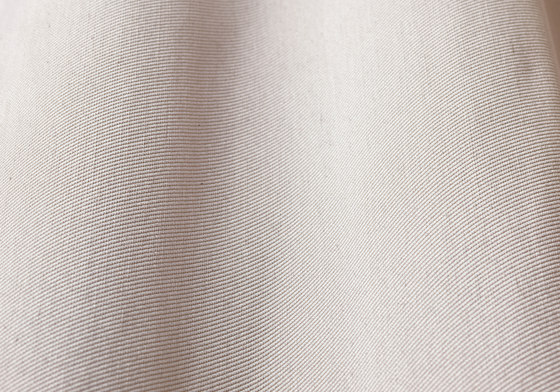 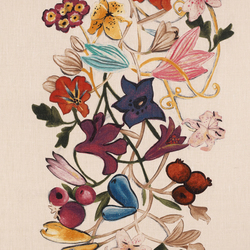 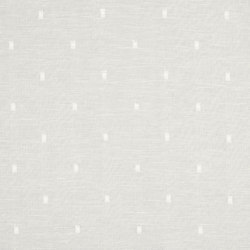 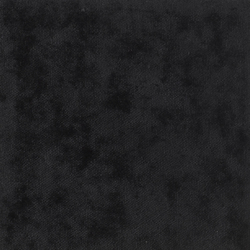 Silk twill, a soft and lightweight fabric with a diagonal weave, used in the fashion industry for ties or head scarves, has been interpreted in an elegant version for furnishing. 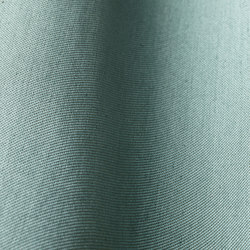 The silk warp explains its rustling hand, luminosity and slightly iridescent effect; the cotton weft allows it to hang softly and densely. 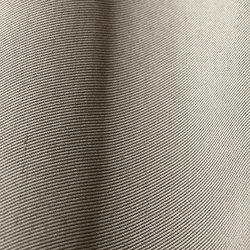 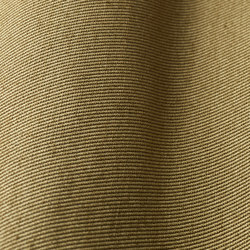 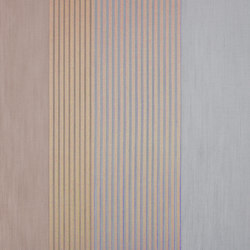 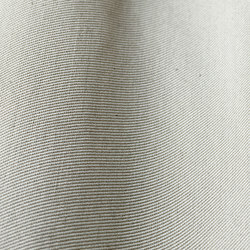 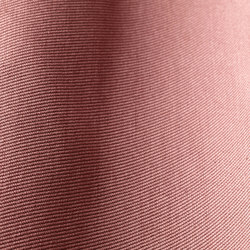 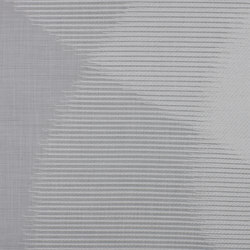 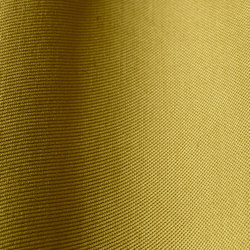 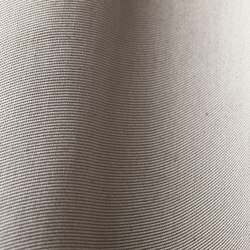 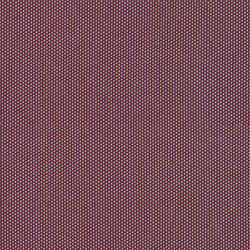 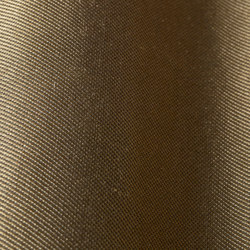 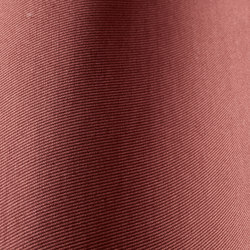 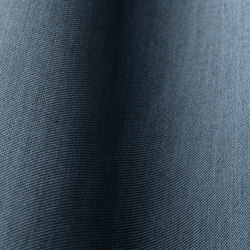 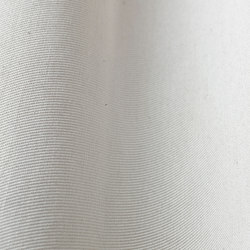 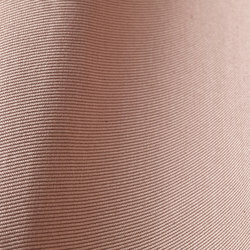 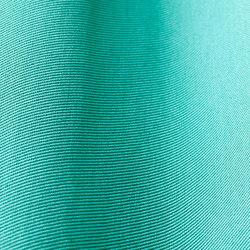 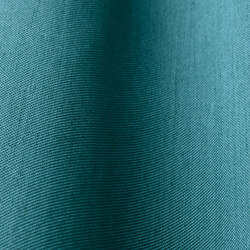 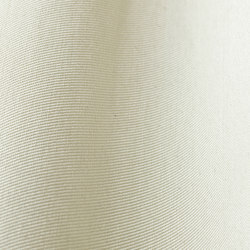 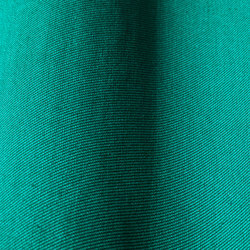 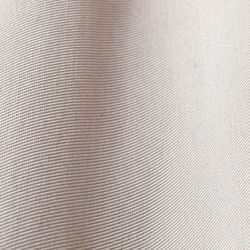 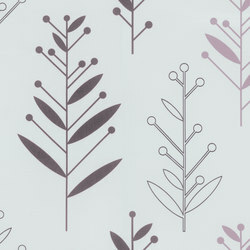 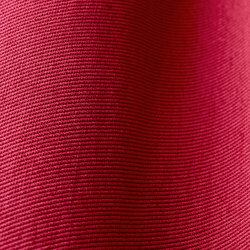 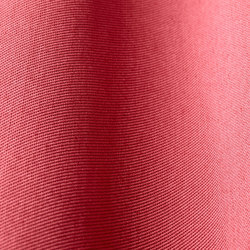 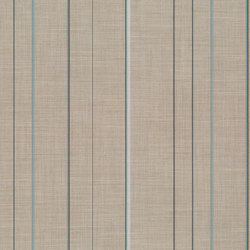 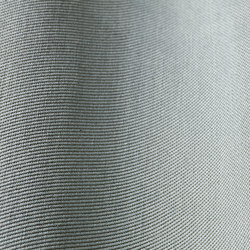 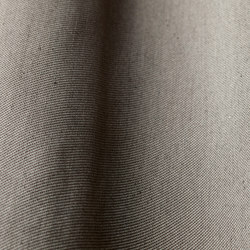 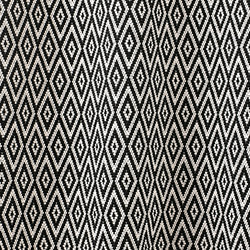 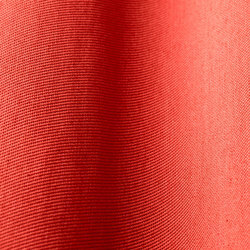 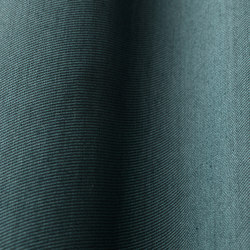 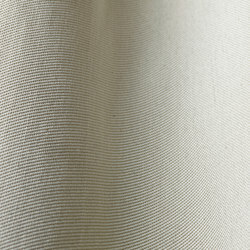 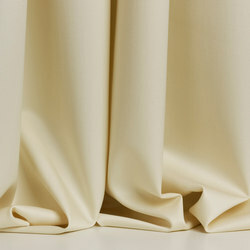 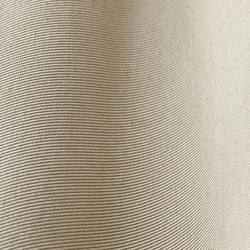 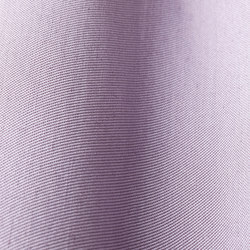 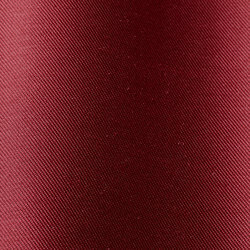 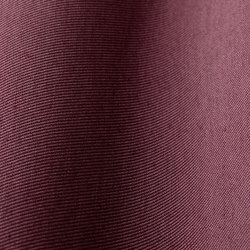 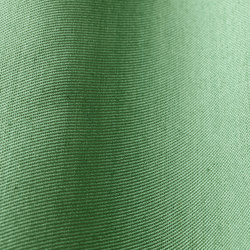 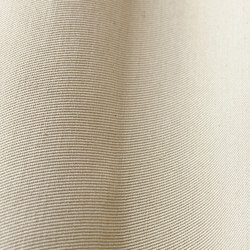 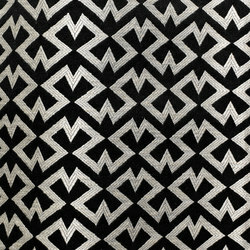 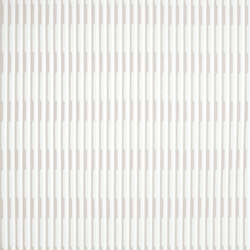 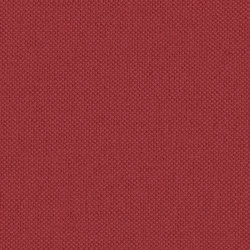 The wide range of 35 yarn-dyed variants is interpreted in neutral shades, classical colours and assertive accents.Silk twill, a soft and lightweight fabric with a diagonal weave, used in the fashion industry for ties or head scarves, has been interpreted in an elegant version for furnishing. 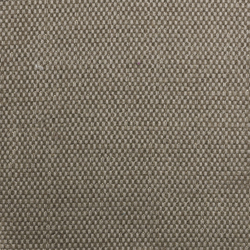 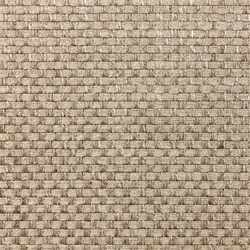 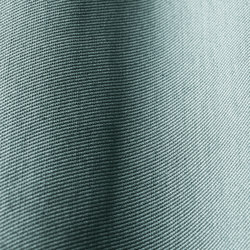 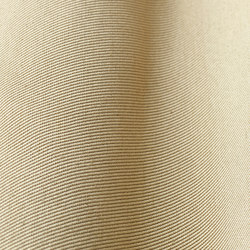 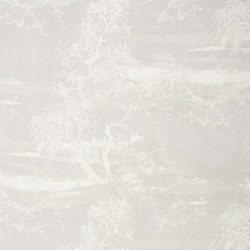 The wide range of 35 yarn-dyed variants is interpreted in neutral shades, classical colours and assertive accents.